Information management strategy which includes innovative and traditional data management. 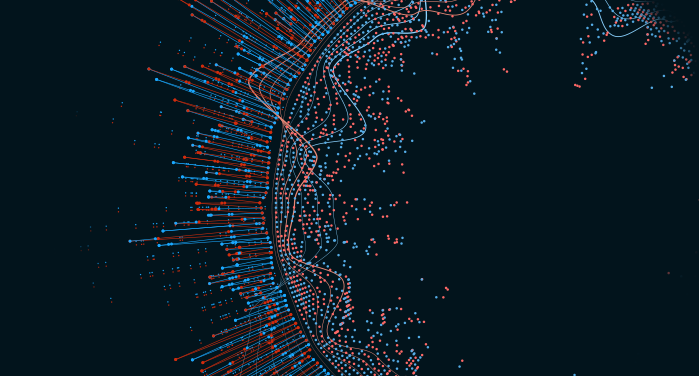 Helps in defining a large volume of structured and unstructured data and systematically extract information from or deal with data sets that are too large or complex. Big data service includes capturing data, data storage, data analysis, data transfer and visualization, information privacy and data source. These services lead to make improved and strategic decisions. 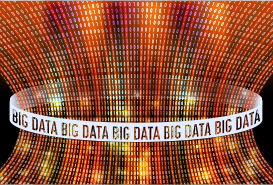 Big data is defined by four Vs: Volume, Velocity, Variety, and Veracity. Capacity to process large scale of data collected from multiple resources. Streams data with rapid speed and allocates in a timely manner. Assistance to process raw and unstructured data which is available in different formats and direct it for decision making. Stream computing enables organizations to process data streams which are always on and never ceasing. This helps them spot opportunities and risks across all data in time to effect change.